Order in next 8hrs 11mins for next working day delivery. 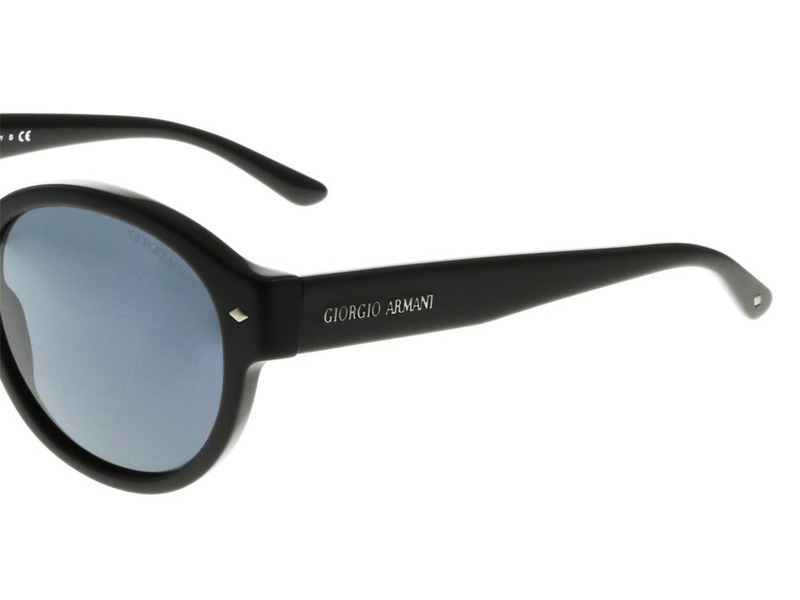 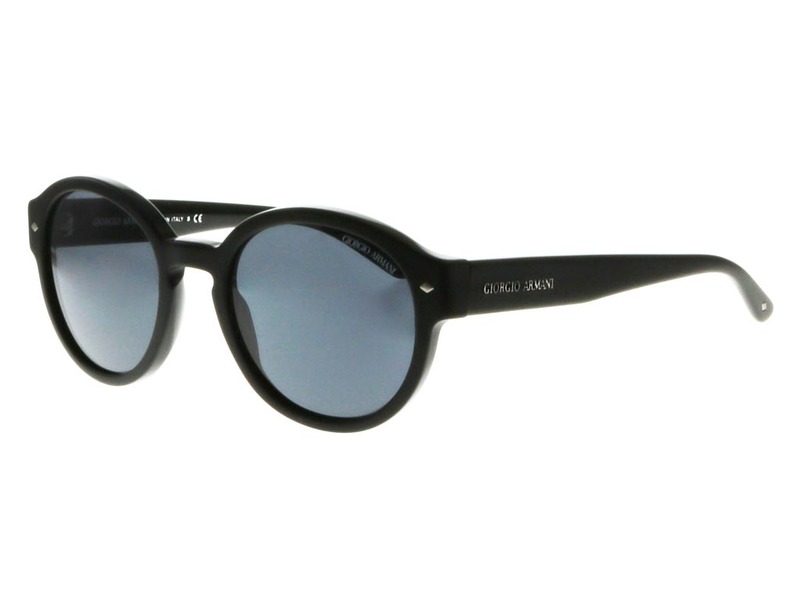 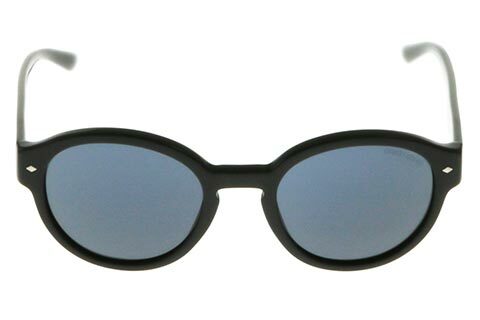 Style your summer outfit with these retro-edge Giorgio Armani AR8005 sunglasses for women. 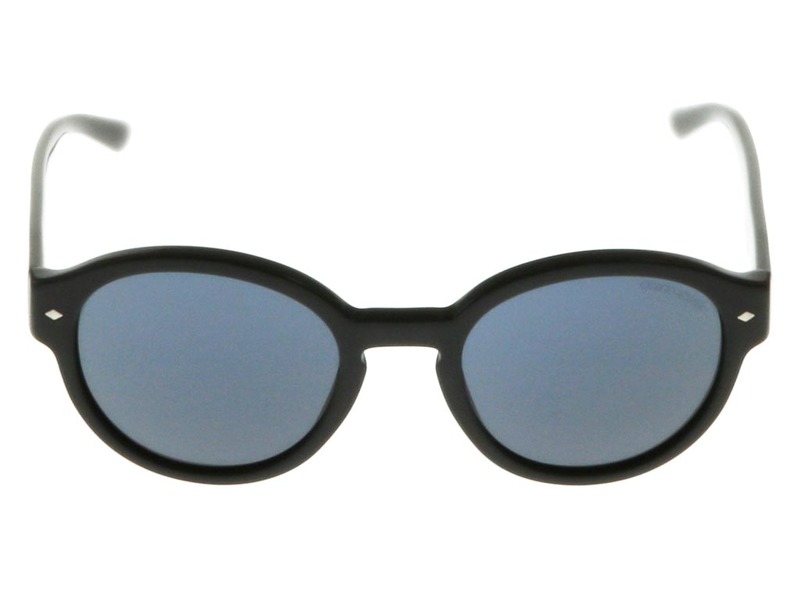 The contemporary round silhouette brings out cheekbones and adds definition to the face, with diamond hinge pins for an added touch of glamour. 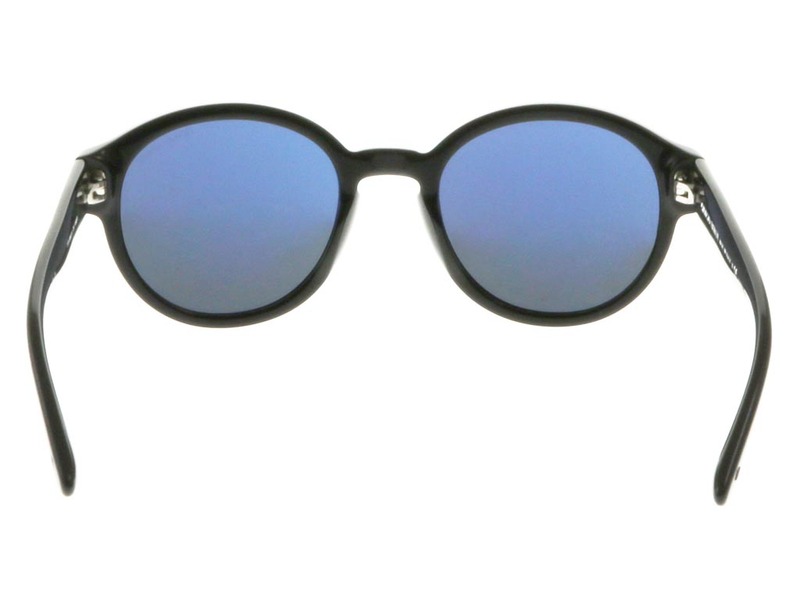 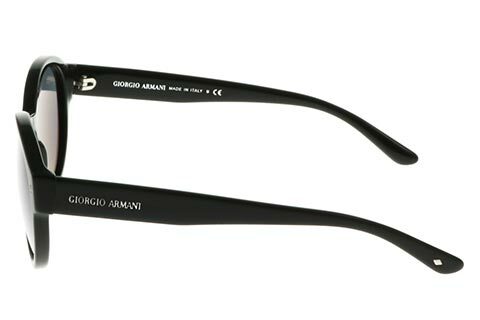 Made from a strong and durable black acetate material, the AR8005 sunglasses are lightweight and offer 100% UV protection. 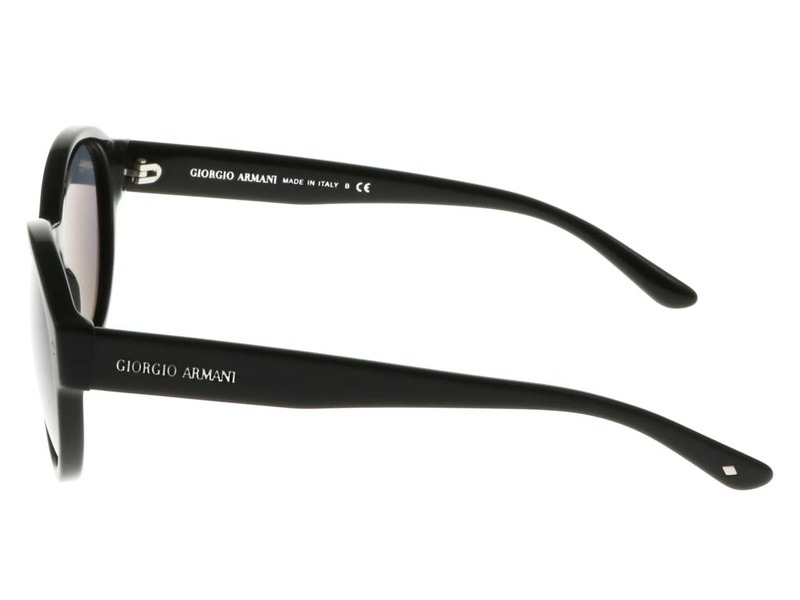 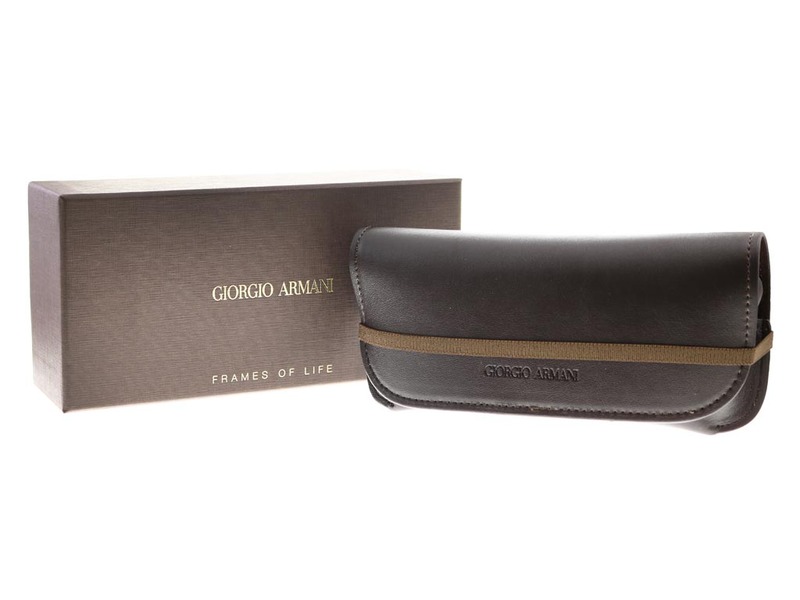 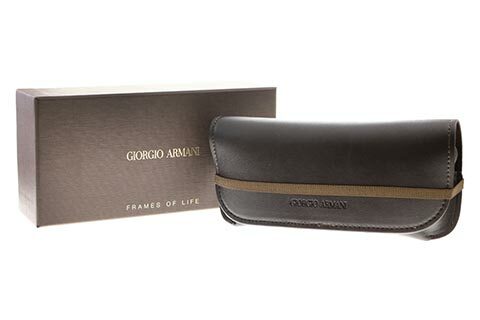 To finish, the temples are embossed with the Giorgio Armani brand name to guarantee their authenticity. 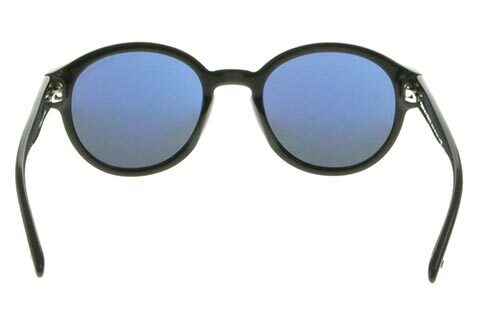 With our Price Match Guarantee at Feel Good Contacts, you’ll be sure you’re getting the cheapest price in the UK when you buy sunglasses online.